with speech and language disabilities (TSSLD). Frangelica is PROMPT trained and trained in The Kaufman Speech to Language Protocol. She has clinical experience with Autism Spectrum Disorders, articulation and phonology disorders, language delays, augmentative communication technologies, Childhood Apraxia of Speech, and feeding and swallowing disorders. Frangelica enjoys being a Beachbody coach, working out and she loves to cook healthy dishes. She lives for her morning cup of coffee and enjoys crazy days with her husband and 3 children under 6. Frangelica Leo, SLP founded The Language Lounge to be a beacon of hope for children with communication and feeding challenges. The Language Lounge emphasizes ability over disability. Just as each child is unique, so are their therapeutic approach. A holistic philosophy is practiced to provide the highest standard of services for the families they are dedicated to serving. 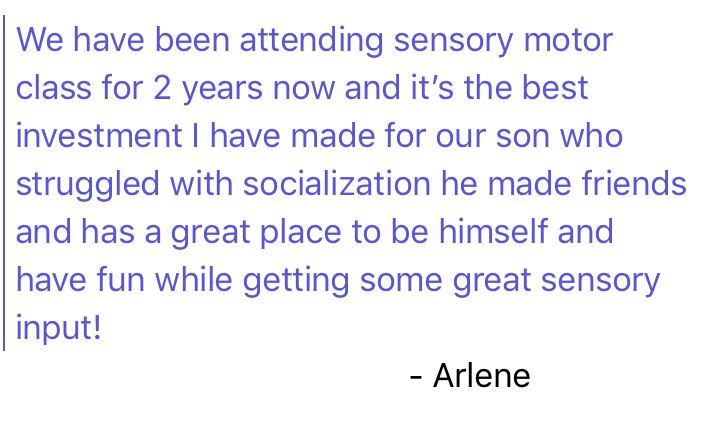 The Language Lounge strives to provide a nurturing, family and child centered therapeutic environment that is sensitive to the needs of each individual. 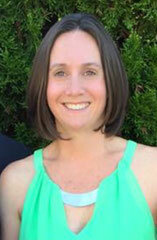 Heather Hurley- Cook, PT received her Master's of Physical Therapy degree from Neumann College. Heather Hurley-Cook has been a physical therapist since 2002 and has been working exclusively with children since 2004. She treats a wide variety of diagnoses including autism, development delay, cerebral palsy, genetic conditions, neurological impairments and torticollis. Heather has worked in various settings including hospitals, schools and outpatient centers. 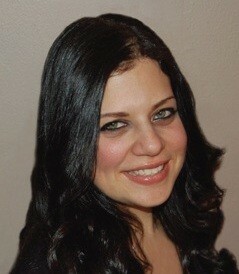 She is also a certified childlight yoga instructor and has training in yoga with special needs. Heather also enjoys coaching soccer in her home town, skiing, watching her boys play sports, and vacationing with her family. Heather Hurley-Cook, PT founded Confident Kidz to address the community's needs in providing structured and skilled therapy in a fun and relaxed atmosphere. Some kids do not meet the criteria required to receive therapy and some children require a little bit more than what is offered. Heather founded Confident Kidz to bridge that gap. Confident Kidz' small group setting gives the ability to tailor the movement class to reach each individual child. Each child should be given the opportunity to move, explore and engage in his or her surroundings with little to no limitations. Confident Kidz' programs works to overcome those obstacles while still maintaining the playfulness that kids enjoy.